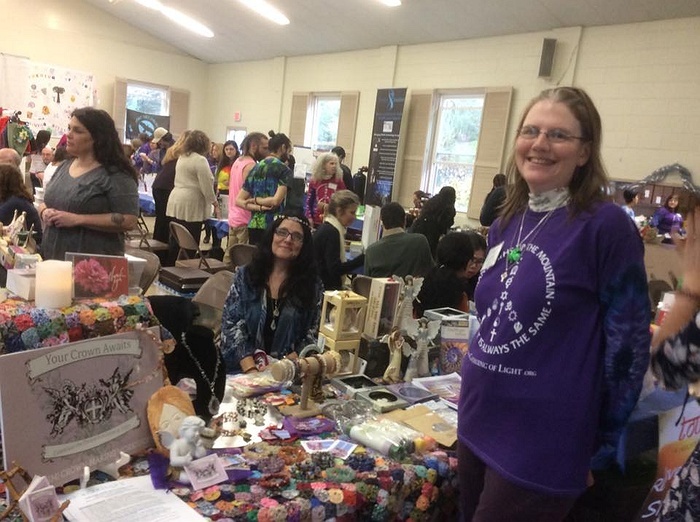 Subject: LongIsland.com - Your Name sent you Event details of "Wellness Expo Craft and Psychic Fair"
Join us for the 11th annual hosting of this important and fun fundraiser. Enjoy unique and popular vendors specializing in physical, spiritual and planetary health and wellness and some crafts too! Learn and be inspired by our prominent Long Island speakers. Take a yoga class. Or sign up for one of our fabulous psychic readings. There will be opportunities to win many prizes, great food and activities for the children (who are free) too!